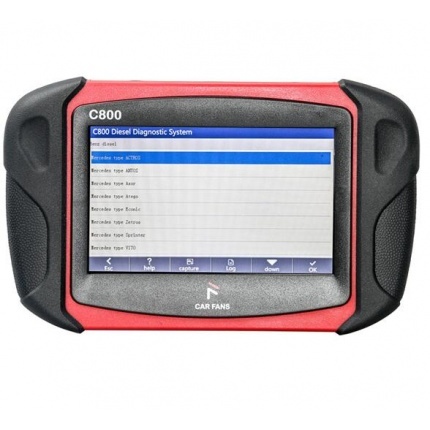 Description: 2018C Cat ET software as Cat Caterpillar ET 2018A Software update version, 2018C Caterpillar Electronic Technician softwarer With CAT ET 3 Cat caterpillar adapter 3 support caterpillar diagnostic till 2018. 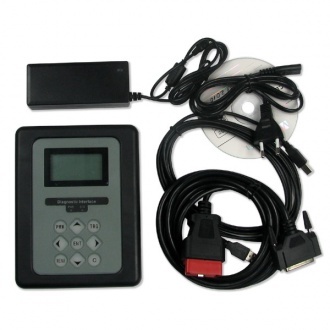 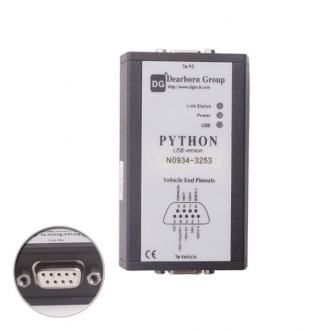 Description: Dearborn Python is Diagnostic System Tester for common rail system by DENSO.it is multi-protocol hardware interface that is designed to communicate to all OBD II vehicle diagnostic networks. 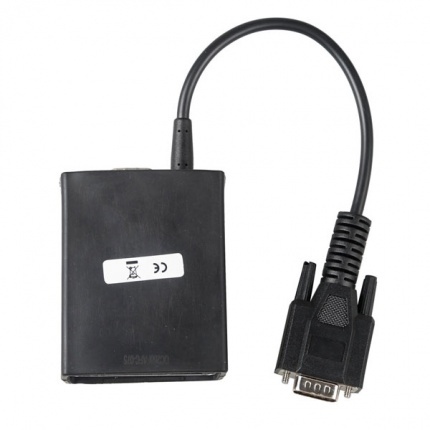 Description: It is the latest generation of the CAT Communication Adapter group, and replaces the CAT Comm Adapter II. 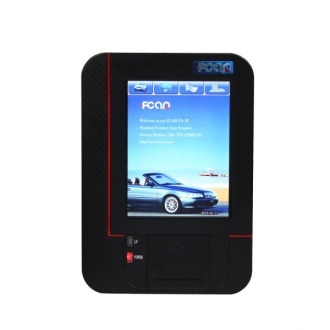 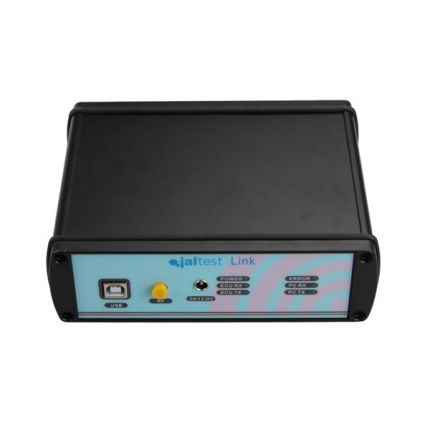 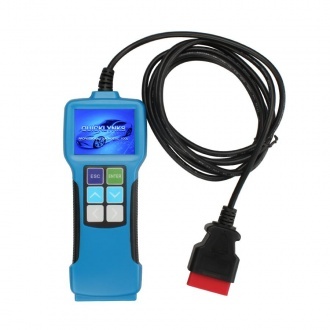 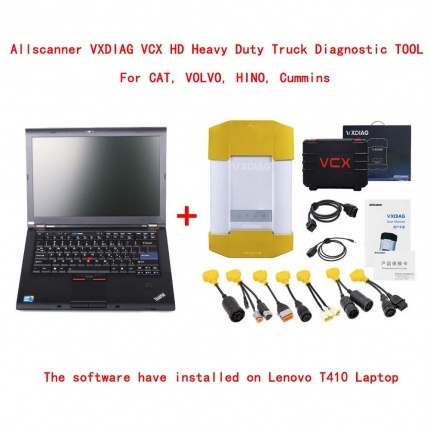 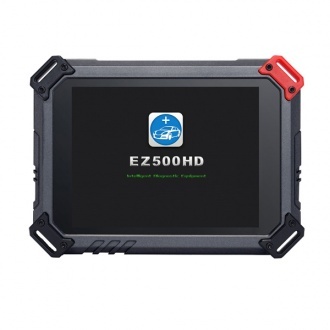 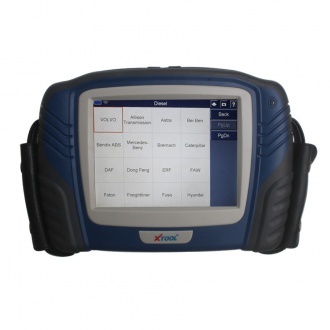 Description: F3-G is the newest version of multi-functional intelligentzed gasoline and diesel heavy duty diagnostic scanner/ general automotive fault computer. 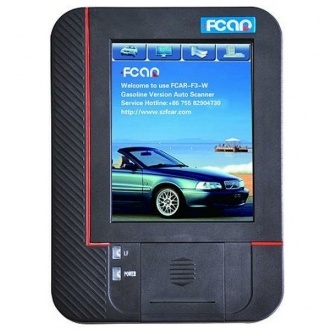 Description: F3-W is the newest version of multi-functional intelligentzed automotive scanner which is specialized to design for the diagnosis of petrol engine electronic control systems by FCAR Company. 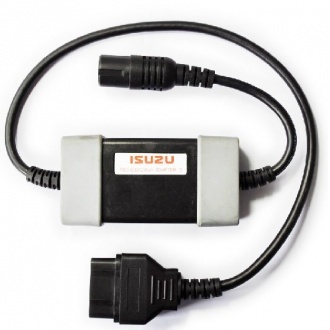 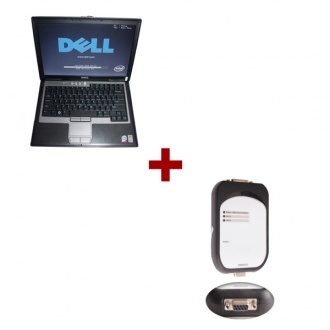 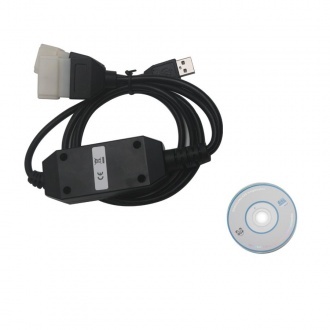 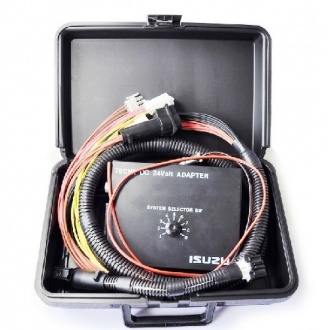 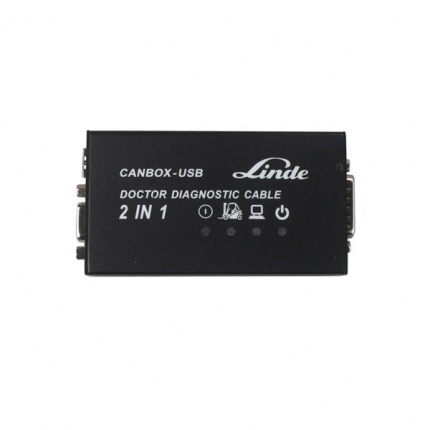 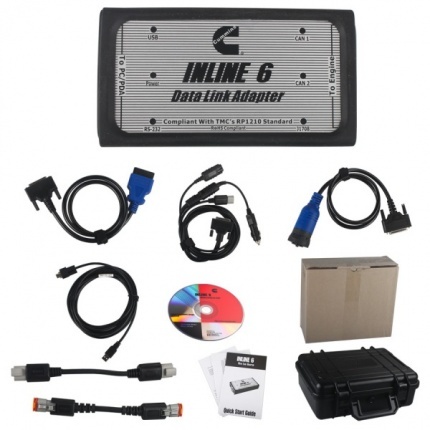 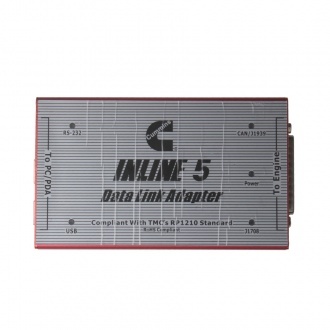 Description: his adapter is used to diagnose the ISUZU vehicles or engine equipped with 24V battery and non-OBD II diagnostic connector. 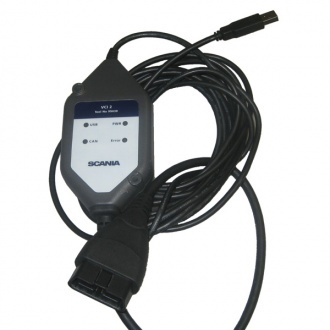 Description: Scania VCI2 diagnostic tool replaces older Scania VCI 1 tool and designed to work with latest Scania trucks, buses and other heavy vehicles. 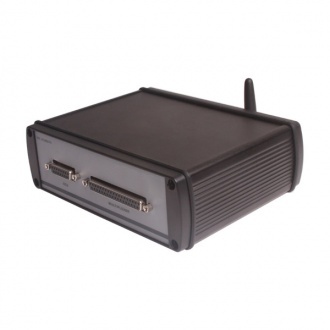 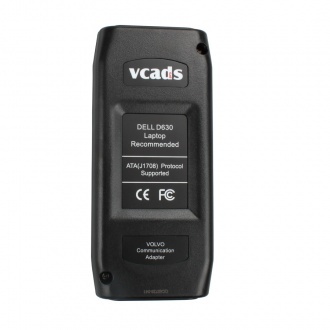 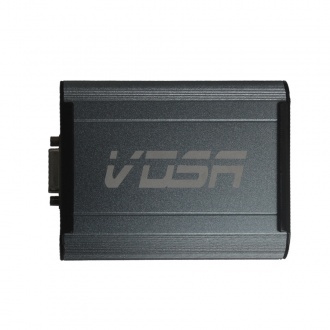 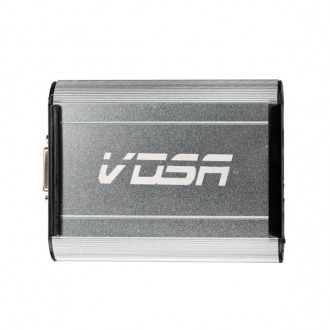 Description: VDSA-HD ECU is a special tool for flashing ECU. 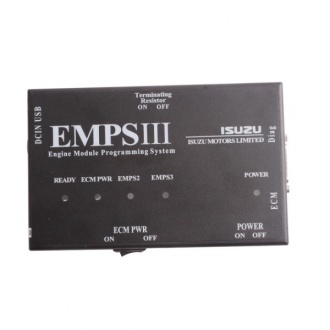 It supports Read fault code, erase fault code, read live data, read ECU information, Read ECU Data, Write ECU Data, ECU Calibration. 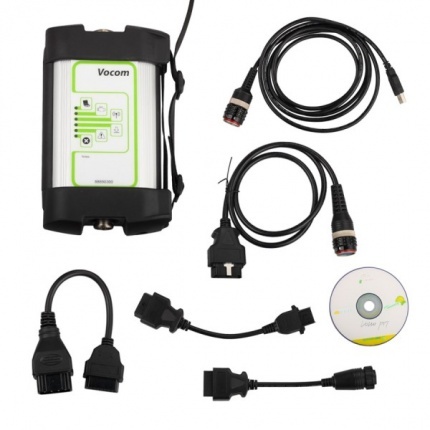 It covers Weichai, Xichai, Yuchai, Chaochai and Renault, Denso and so on .